I'm in full-blown party mode and am having fun with the little details. I created glitter cups last week, and this week I'm working on some decorative paper cups. 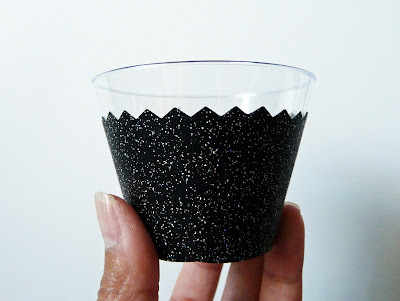 Since we're not having a lunch, I thought these small cups would be a fun way to serve snacks. Namely yogurt star cookies, space-themed goldfish crackers, fruit salad and astronaut ice cream. And if you're wondering... 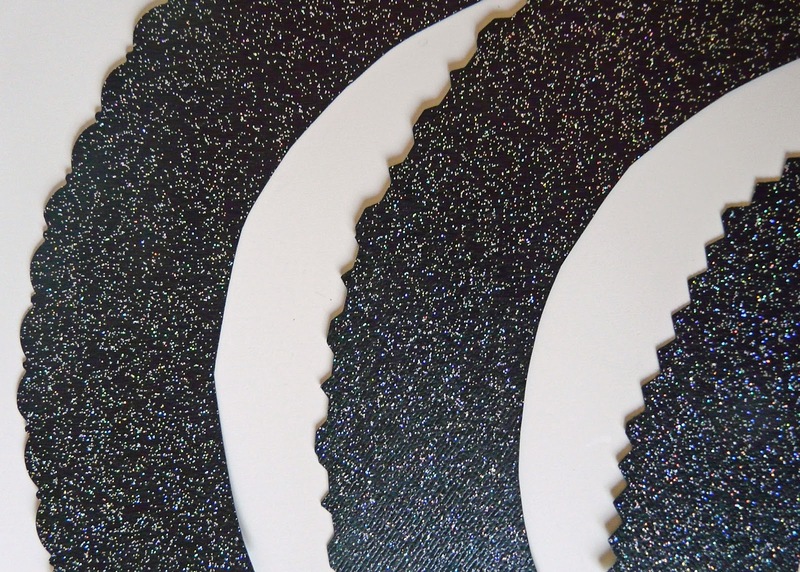 These guys won't be at the SPACE party, but they sure photograph nicer than black paper! 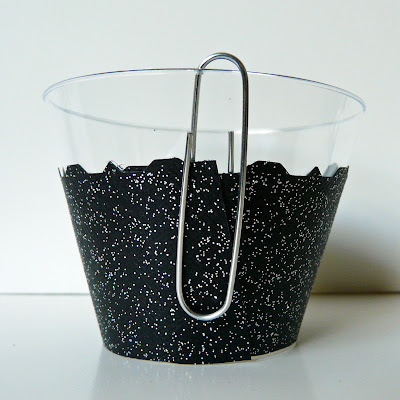 If you are using paper cups (i.e. 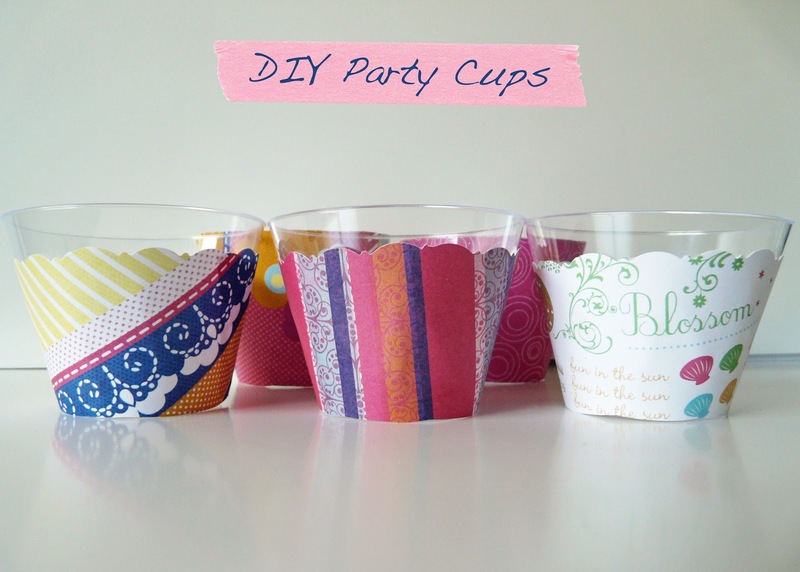 dixie cups), just cut the bottom out of the cup and use the side of the cup as a pattern. 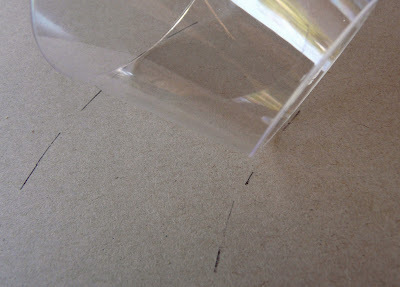 However if you're using plastic cups, here's an easy way to make a pattern. 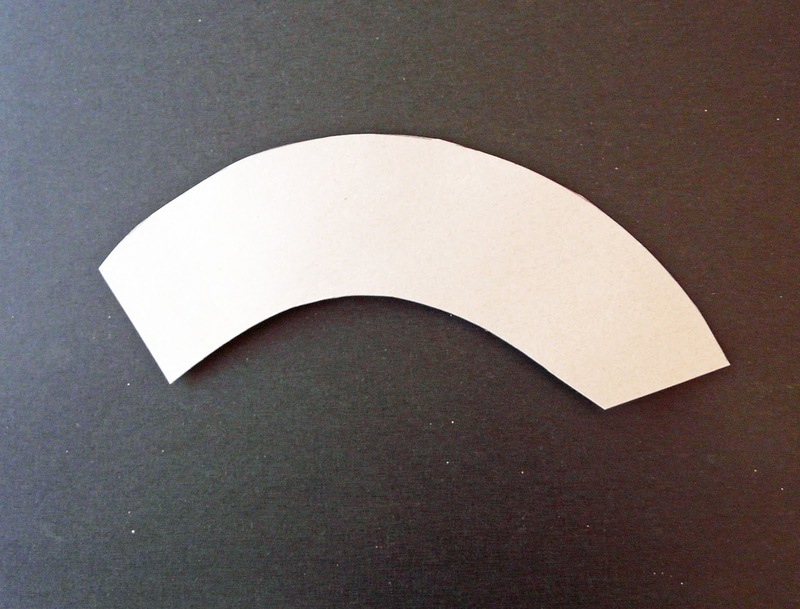 Use card stock or a thin piece of cardboard to make a pattern. 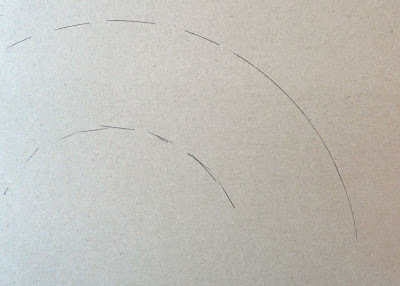 Rotate the cup around the cardboard, tracing the pattern made by the top and bottom of the cup. 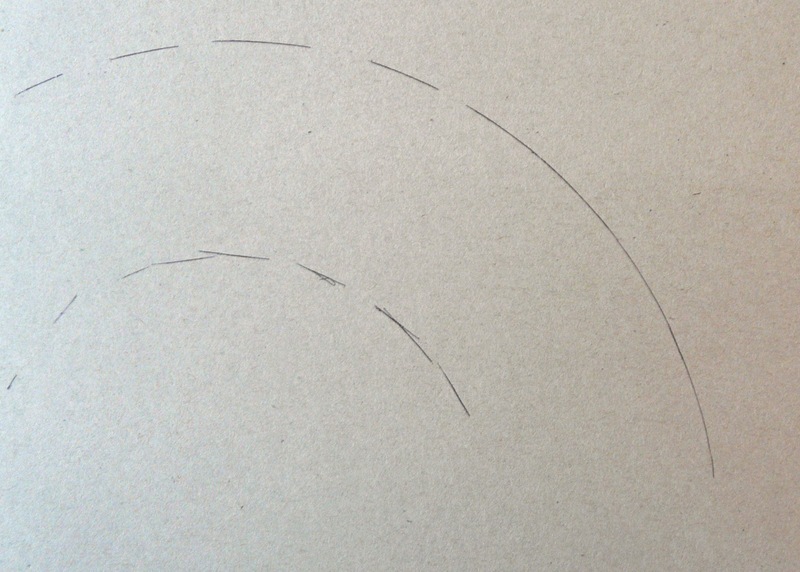 Cut out the pattern and trace it onto your paper. 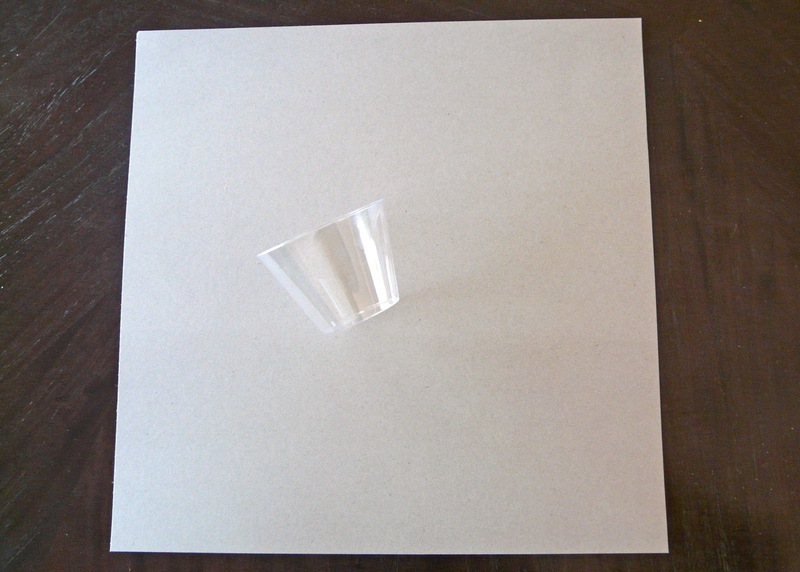 For these small cups I was able to get 5 patterns onto a 12x12 sheet of paper. If you'd like some of the cup to show through, use decorative scissors to embellish. 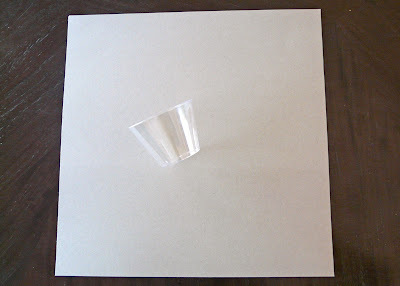 Use tacky glue to adhere the paper to the cup. 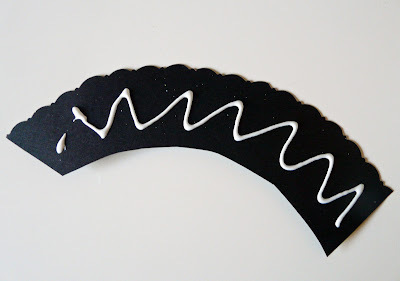 Hold the edges together with a large paperclip and let dry. 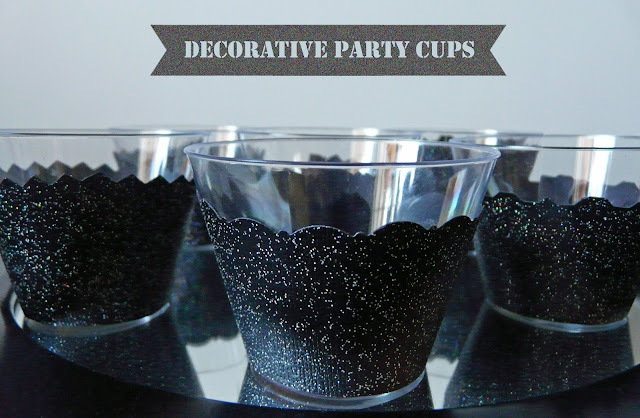 So here are the SPACE party cups... Masculine, even with glitter!